Today we continue our discussion on executive presence. As you know, this topic extends far beyond public speaking; executive presence can define your professional image and thus have a substantial effect on your career. In case you aren't familiar with the Video of the Week, this is an Apochromatik feature of a carefully curated video that, in a few minutes a week, can greatly assist your professional and personal development. They post every Tuesday. Are you guilty of one (or more) of the seven deadly sins of speaking? In this week’s Video of the Week, Julian Treasure discusses the seven deadly sins of speaking, how to replace them with the four cornerstones of powerful speech, six elements of speech to keep in mind, and six vocal warm-up exercises. The end result — you’ll speak with more empathy and people will be more likely to want to listen to you. Whether you’re preparing for a big presentation or want to be more effective in everyday communication, the ten minutes you invest in watching this video are sure to enhance your speech. Join Amy M. Gardner and Keith R. Sbiral as they present a Mind Your Career webinar @UChicago on turbocharging your networking skills, June 28 12pm cst https://bit.ly/2Gig8Gn #MindYourCareerwebinar. This webinar is free for anyone and is only 60 minutes. Please share with anyone who may want to brush up on networking basics. 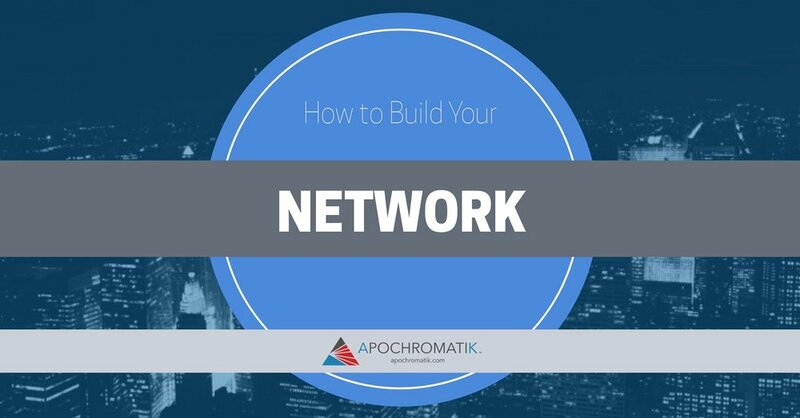 In the meantime, check out Apochromatik's four part series on networking by clicking below. Amy M. Gardner to Speak at Women's Summit. 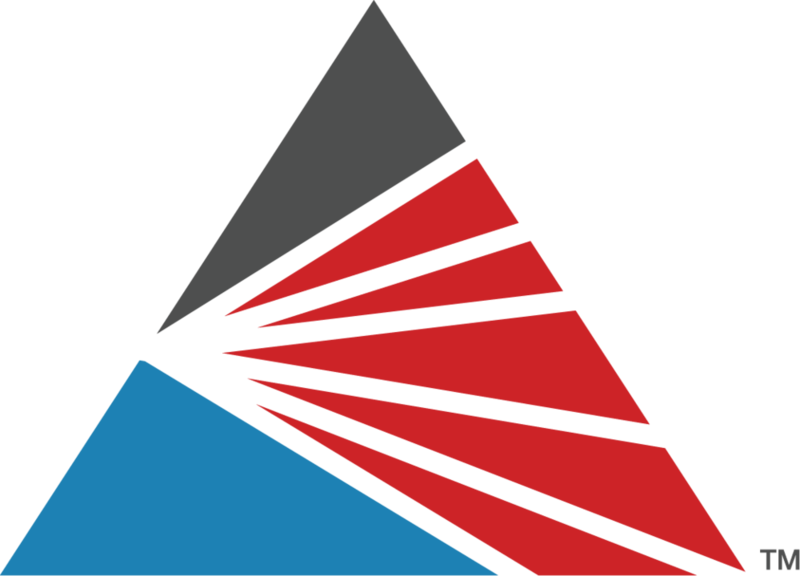 The Women's Bar Association of Illinois and Loyola Law School’s inaugural Women in the Law Summit will address issues facing women and provide attendees with concrete tips, strategies, and connections for success. In a profession where women and men enter at the same numbers, but where women hold less than 15% of leadership positions, we need to take action to support women in succeeding as leaders in the law. Amy M. Gardner will speak at the summit on Friday, January 26th. For more information, to register, or view an agenda, click here. Want to improve your public speaking? In just over 2 minutes, this week’s Video of the Week will change the way you prepare your notes for your next presentation or oral argument. Check it out and let us know what you think.